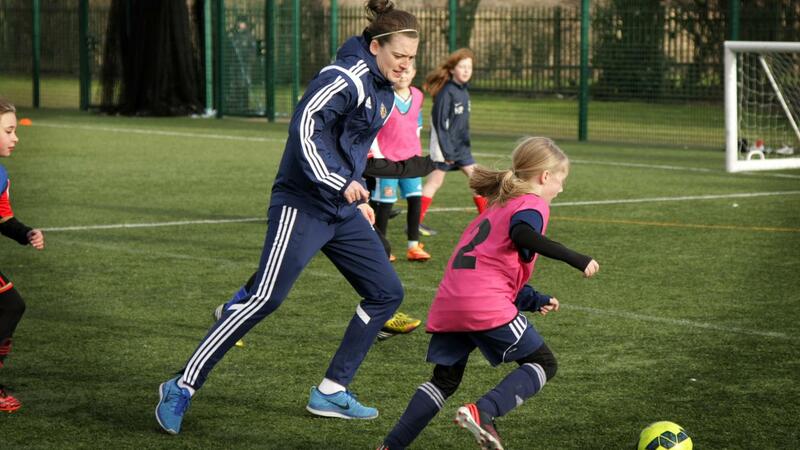 Premier League Girls football encourages girls to get involved in regular sessions that improve fitness and confidence. 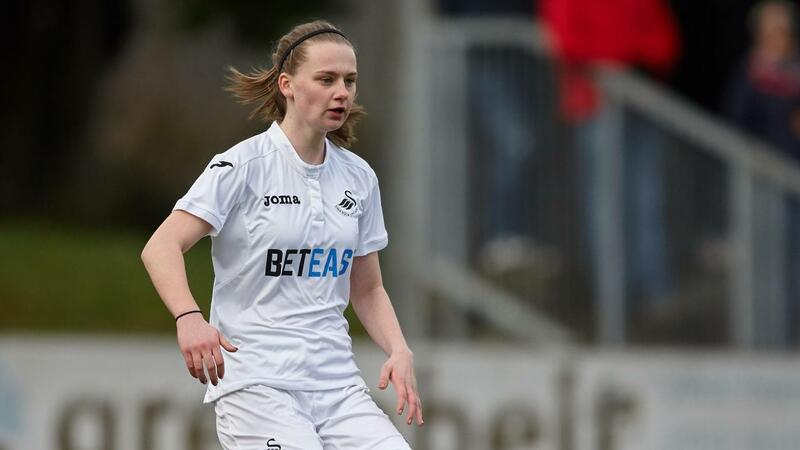 Within a year of joining Swansea City AFC's programme, Hannah Thomas was playing at the highest level of women's football. 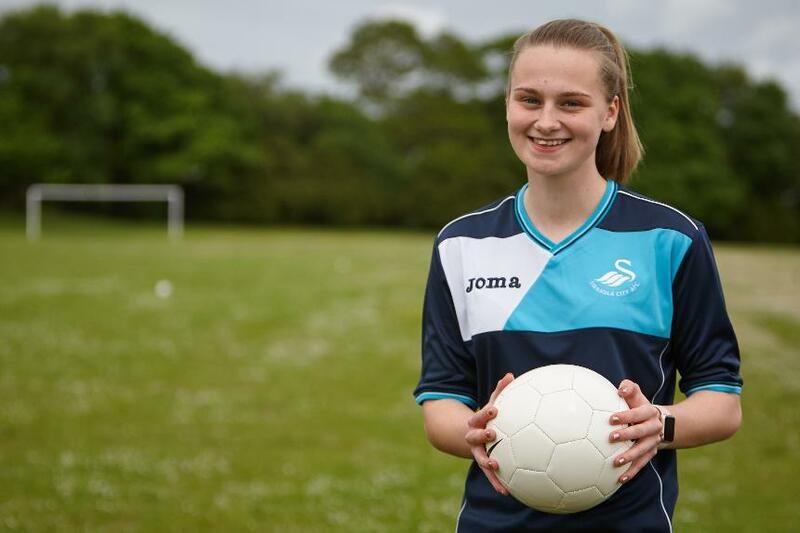 Within the space of a year, Hannah went from gearing up for her GCSEs to gearing up to compete in the Women’s Champions League, after being spotted at a community coaching session at Swansea City AFC's Premier League Girls Football programme. "I found out about the Premier League Girls Football project through my school friends. I knew I could develop my skills there and the training on offer sounded great. 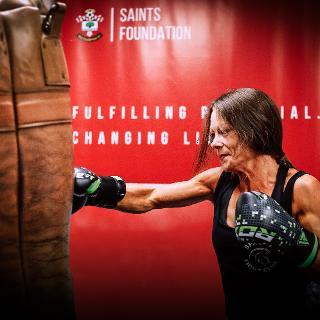 The sessions allow me to meet new people, which has given me more confidence to achieve better things." After lacing up her boots and making her debut for the senior side earlier this year, Hannah was part of the squad that won the Welsh Premier Women's League title after a season that witnessed only one loss, thus claiming a spot in the Champions League. 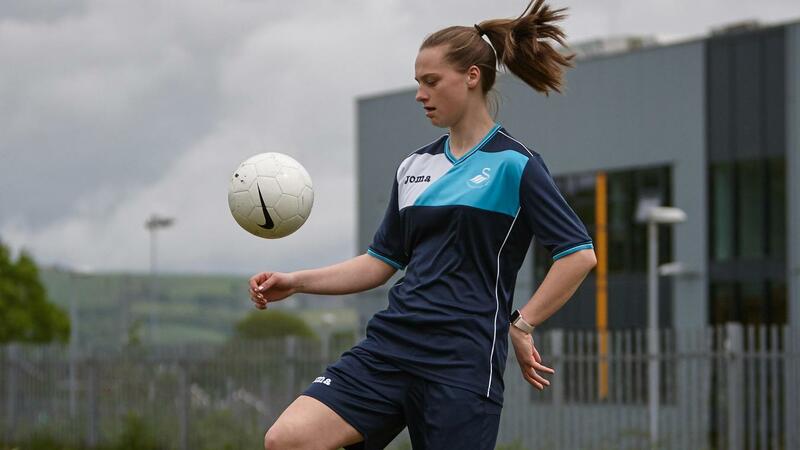 "It was a proud moment making my debut for the Swans Ladies this season. Playing at such a high level and with such a great group of girls was incredible and it's a moment I will always remember. Winning the Welsh Premier League was brilliant and to qualify for the Champions League is a fantastic feeling." These personal and team triumphs led to Hannah being presented with the 'Achievement of the Year' award at the Swans Community Trust's annual Celebration Event; and Hannah attributes it largely to Premier League Girls Football. 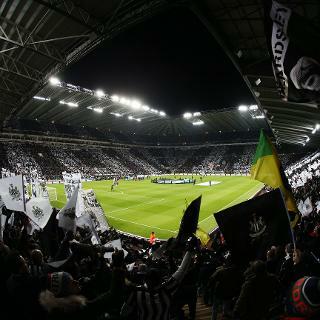 "I would definitely recommend that girls who are thinking about taking their first steps into football go along to the Premier League Girls Football sessions. Not only has it helped me to become a better player, but it has also helped my social skills. 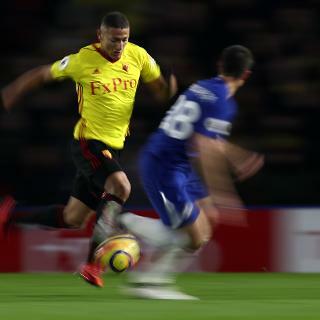 "I feel very honoured and proud to think that others will be inspired to take part in football by hearing what I have achieved through the support of the Premier League Girls Football project." 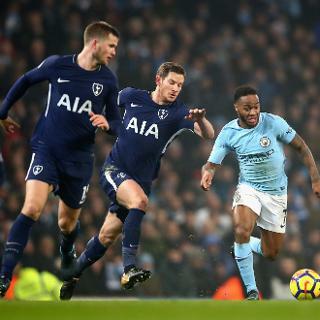 Premier League Girls Football, a partnership with The FA, is delivered by 87 Clubs - all aiming to provide opportunities for budding young female footballers to take part in the sport.